Peppermint shampoo has endless hair care benefits, with refreshing properties that will leave you reaching for the bottle every day. The health of your hair will improve with continual use of peppermint based shampoo, but results for many hair care issues range from instantaneous to within weeks of consistent use. 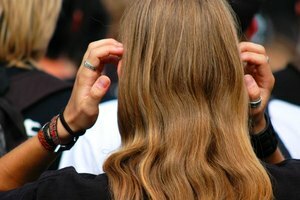 Work the desired amount of peppermint shampoo into your hair when diagnosed with lice. The mint not only will sooth your itchy scalp, but will rid you of the pesky parasites, according to the Hair Care Growth Aids website. Mixing some peppermint oil in with your regular shampoo will have the same effect as the shampoo when lice attack. Clear your dry scalp by working the desired amount of peppermint shampoo into your hair daily. 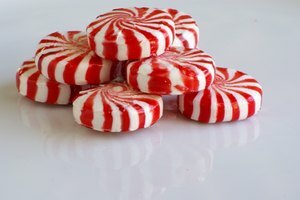 The peppermint will sooth the irritation, which will eliminate the need to itch. After a few days your flakes will subside and your scalp will begin to heal. Massaging peppermint shampoo into your hair gently when you have a headache can help ease the pain. Peppermint shampoo or oil can also clear up sinus congestion. 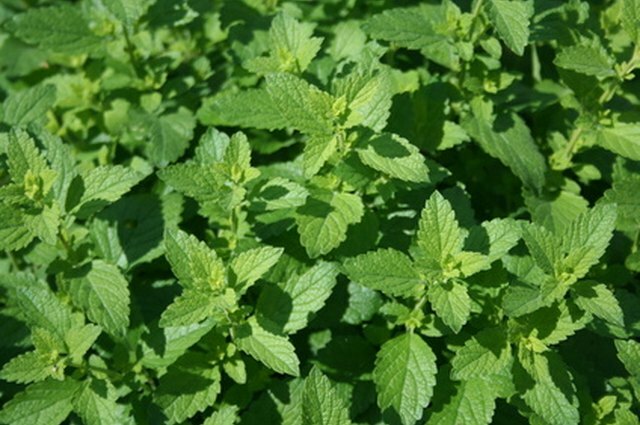 The menthol in the peppermint will open up your nasal passages to promote easier breathing, and sooth any irritation. Mix peppermint oil into your daily shampoo, shaking vigorously until dissolved. 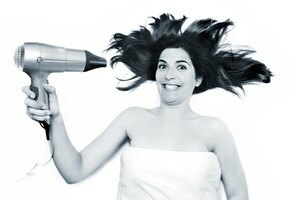 Massage desired amount into your hair, especially working it into the scalp and roots of your hair. The peppermint will stimulate blood flow to your scalp and promote hair growth, according to Taruna Oils. Use the peppermint shampoo daily to obtain the best results. Amber deCourcy has been writing professionally since early 2007. She specializes in writing articles on literature and animal care. She graduated from a home education program with high honors in language and arts with a focus on English literature and freelance journalism.